Cut your avocado into half and remove the stone. Scoop the flesh out and put into a food processor. Add in all the ingredients and blend until smooth. Chill in the fridge for at least an hour or until ready to serve. 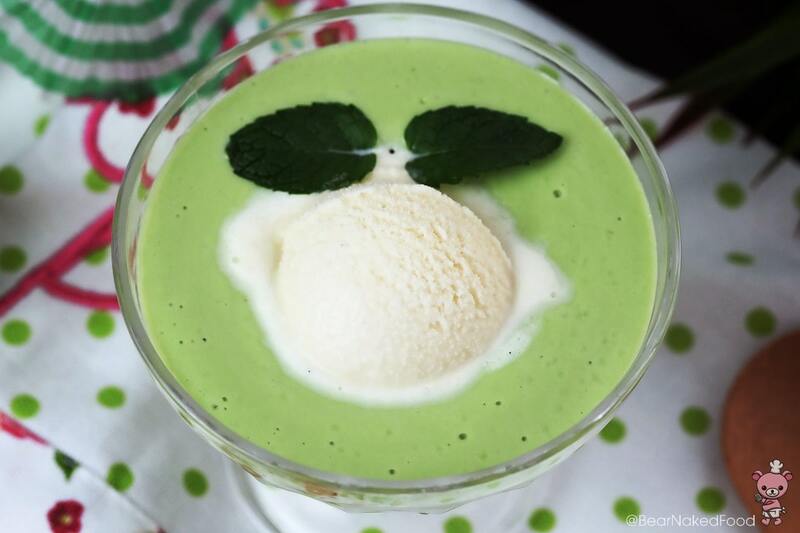 Top with a scoop of ice cream and eat immediately.